Kesari Sunday (4th Day) Collection Update for Morning Shows, Better Start! Kesari has taken a better start on Sunday (4th day) morning shows than each of the previous days. Film will further see growth in day time. There is no doubt that a big day is on cards now. Kesari has opened to around 43-44% occupancy in morning shows today. Samples are from multiplexes only. For the same samples opening on Saturday is around 31-32%. As today is Sunday film will enjoy best occupancy in noon, afternoon and evening time. Night shows may see some dip which is a norm for Sundays. 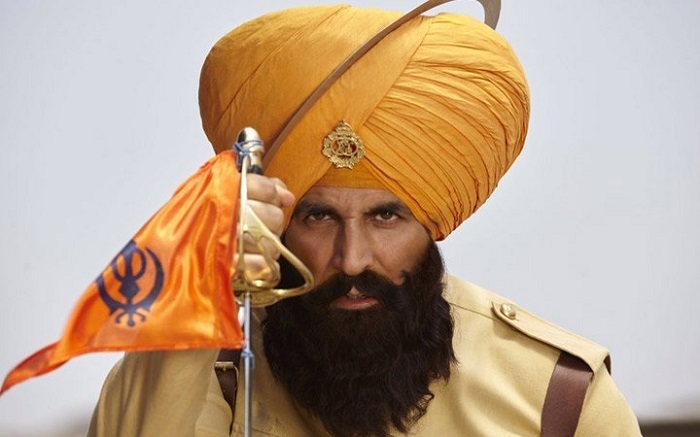 Kesari has collected 56-57 crore nett in first 3 days. Film extended first weekend is now heading towards 80 crore nett or more. Film is on track to touch 100 crore nett inside first week depending on how film lands on day 5 (Monday). Monday will also decide if film has legs to touch 150 crore nett in India or not. At Which Time Other Junior Actors Are Chasing 200-250cr With Just About Good Reviews And WOM, Your Star Is Yet To Cross 150Cr With More Then Excellent Reviews And WOM And ShowOff Of So Called Patriotism, Socialism.. Somehow his movies don't earn big.